This week I had my final appointment with the high risk doctor - and final ultrasound - and an appointment with the midwives. 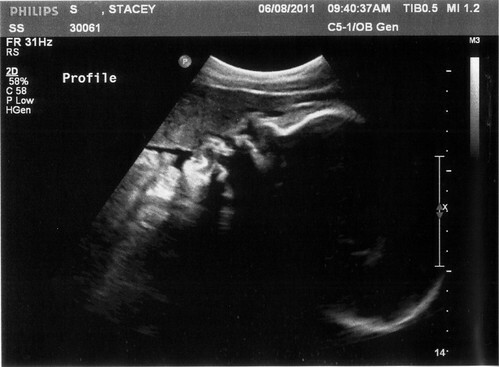 The ultrasound was fine, and again the doctor didn't even come in to review the results, which is a good thing when the main concern they're checking for is if the baby's growth is restricted. Which it's still not :) The baby was still measuring over a week ahead, and looked to be around 7lbs 15oz. We also had our second and final prenatal appointment with our doula this past weekend. We went through some remaining questions about labor and delivery, discussed some possible relaxation techniques and positions, and some hospital prep (like, maybe I should pack my hospital bag). 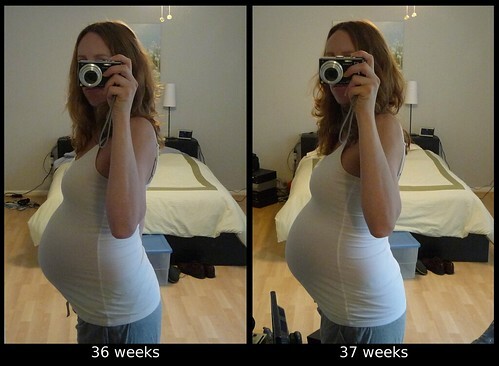 It was a little unnerving/exhilarating to realize that the next time we see Jen will be when I'm in labor, sometime within the next 5 weeks!